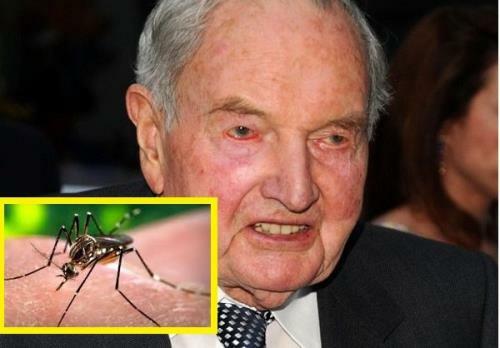 According to WHO “Zika virus expands explosively” and the infectious agent, possibly genetically modified mosquitoes Panda foremen psychopaths who control world power, is already present in 23 countries in Latin America. In Spain Valladolid it has been diagnosed in the third case of the virus in Spain zika in a man who had returned from an area of risk for this disease as Colombia. Panda criminals who rules the world is the same that controls anti WHO reports to hide their interests while reporting falsehoods to allow countless harmful to health from certain vaccines and transgenic glyphosate herbicides criminal Monsanto, to the permissibility of harmful technologies such as phone masts or wireless waves, or even fear of Ebola spreading or complicity with swine flu and some others of atrocities. 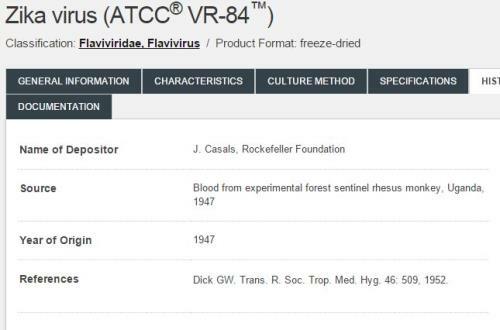 These bullies are the same who profit by Big Pharma to hide preventive medicines for the benefit of the proliferation of medical products unsuitable for the population. 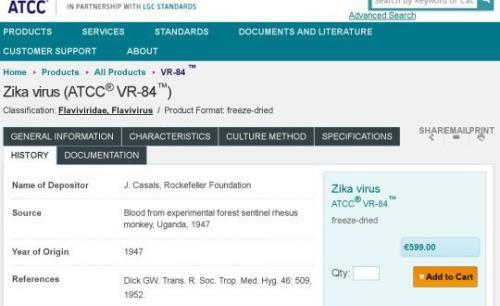 Well, not to tire reiterándonos to denounce these tipejos, Zika virus (ATCC® VR-84 ™) was patented, yes, patented in 1947 by the Rockefeller Foundation, one of the families more interested in manipulating power even in scientific medicine to study in universities to train future professionals who unknowingly diagnose and prescribe as learned bases.